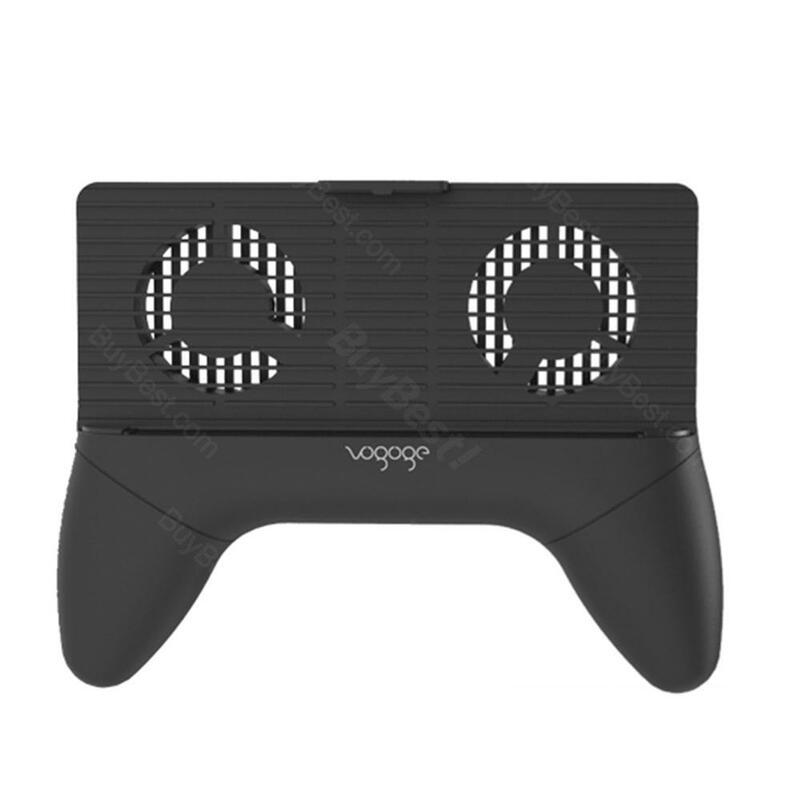 The 4 in 1 Cellphone Cooler Stand Holder comes with cell phone radiator, emergency charging, and can also be used as a gamepad, very convenient to use and carry. The Mobile Phone Radiator Stand - 2.0 Version features the ergonomic design which is very comfortable to use. And it has a built-in 2000mAh power bank which can help to make your phone full of energy while you are playing games or watching TV. And it even comes with double mute and long lifetime fan for powerful heat dissipation ability. • The phone holder is for most 4.0-6.0 inch phones. • Do not use a phone case with it. • It is for flat surface not for bumpy cars. The stand fits my iphone properly.